If you are just beginning your search engine optimization (SEO) campaign for your start up or online business, you will be in a hurry to see the results. Generally, optimization takes a lot of time to thrive. Therefore, it is necessary that you give a lot of thought on strategy making and the tools you are going to use before you even start the work. You have to know that links are the best weapon available at your disposable to build a strong domain with a good amount of traffic. If you are new to this topic, you might want to check our beginner’s guide to quality link building. It is perhaps the most important factor for evaluating your link’s value. A link from a reliable source will always make you look more dependable than a new unknown source. In this case, you need to check the domain authority of your source. Usually, the higher the domain authority, the more competent response you are going to get from the link. If you want to boost the rank of a specific web page, you should point the majority of your backlinks to that specifically targeted page. This way, that particular page will climb on SERP faster than others. Although, it will be wise a decision to distribute backlinks across different pages of your website. 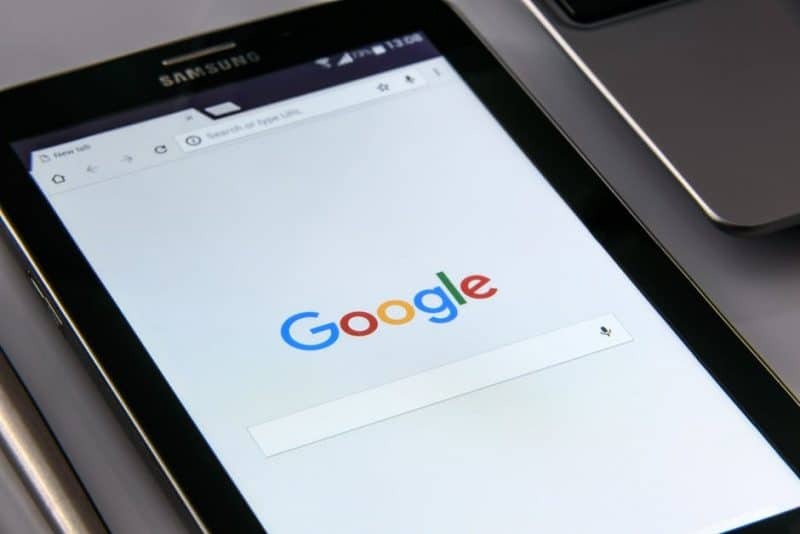 From the search engine optimizing point of view, Fort Lauderdale SEO experts suggest that it will be wiser if you have a single link from each of the three unique domains than to have all three links from one source. It is going to play an important role while evaluating your backlinks’ value. You have to evaluate how much competition you are facing to reach your target. If you are competing with a giant company for a top position, then to get yourself in that position you certainly need thousands of links. Building links, that will boost your domain authority, will not happen overnight. You have to spend time in guest blogging and social media marketing to acquire backlinks and give enough time to the search engines so that they can evaluate those links. You must remember that backlinking is not the only aspect that can affect your SEO results. Your SERP rank will also depend on the time and effort you put in. The general rule of thumb suggests that the more time and effort you put in, the faster you will get the result. Although, make sure that you do not spend too much unnecessary time on links. Instead, compartmentalize your routine. It will be better if you spent a good amount of time for each segment of SEO to get finer results.